I wanna your opinion! 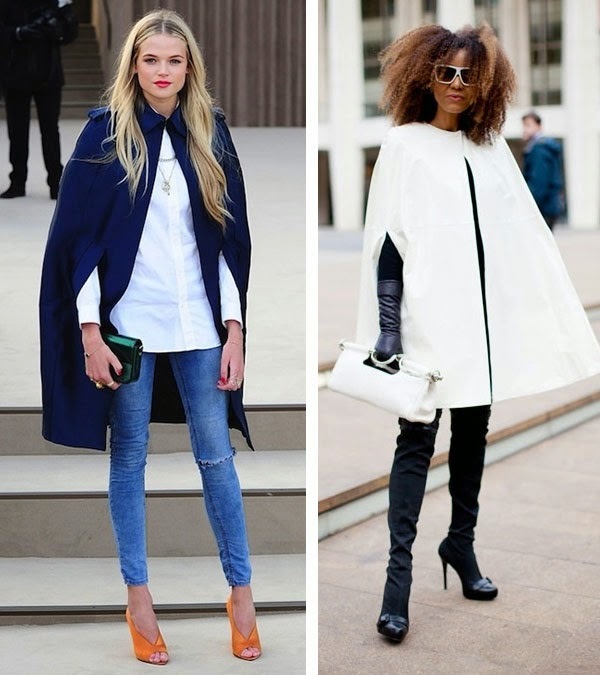 Are you gonna be rocking the cape trend this fall/winter!! ?